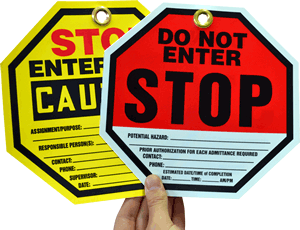 Attention to safety is important and nothing gets people's attention like the STOP symbol. 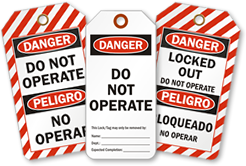 Affix Octo-Tags to your machinery and heavy duty equipment to caution workers to stay away when the machine is out-of-order, under repair, or simply unfit for operation. • The familiar octagonal shape grabs attention instantly. 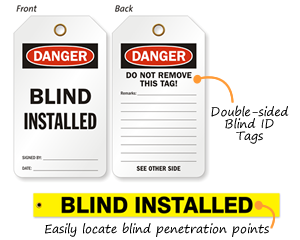 • Tag is made of durable plastic and features a reinforced metal grommet.